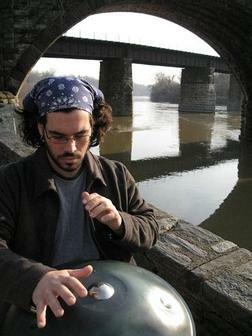 Dante Bucci fuses world music and melodic indie rock with his pioneering approach to the Handpan. 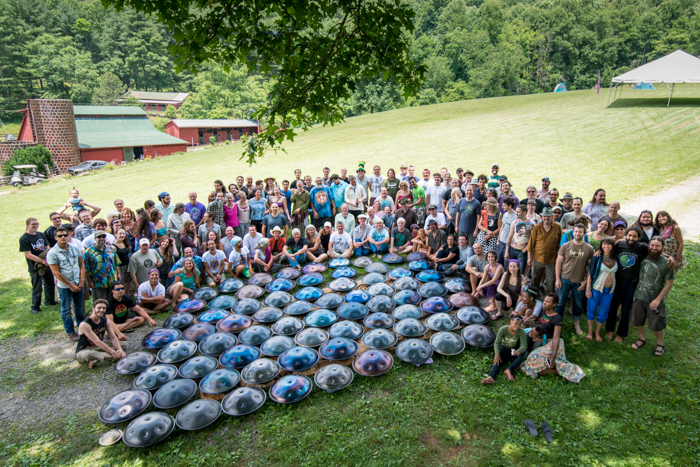 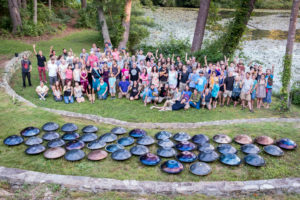 He is a fixture in the Philly indie music scene and one of the most-recognized Handpan players in the world, thanks to a constantly-expanding list of subscribers and nearly 10 million views on his YouTube channel. 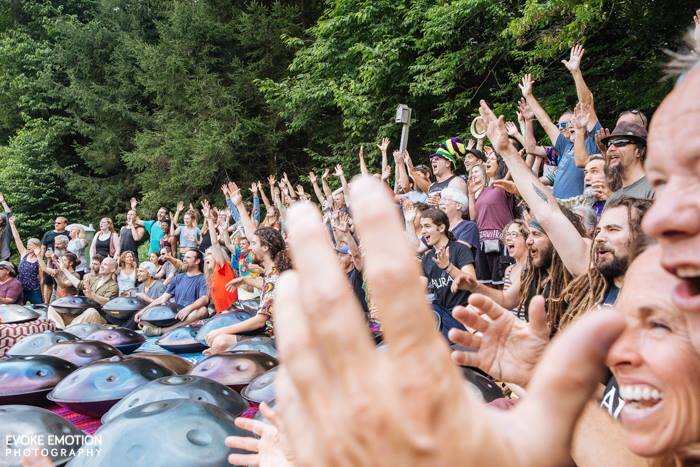 Blurring the lines between classical, world, and new age, he demonstrates a virtuosic percussive style that pushes the boundaries of the instrument farther than any other player on the planet. His 2008 EP, Reminiscence, reveals the versatility of the Handpan with compositions that range from meditative melodies to rhythmic band arrangements. 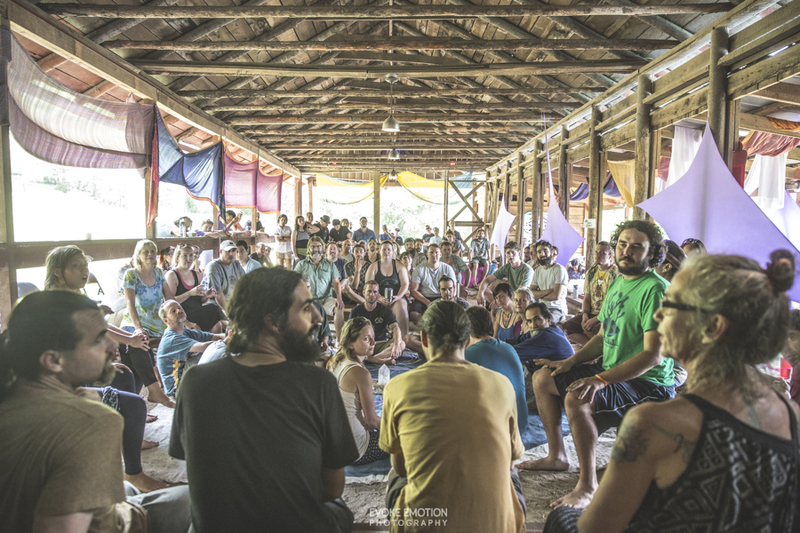 His 2013 debut album, Kinesthesia, treats you to performances in both accompaniment and lead roles – backing a classical string quartet before executing the swift melodies of an Irish reel. 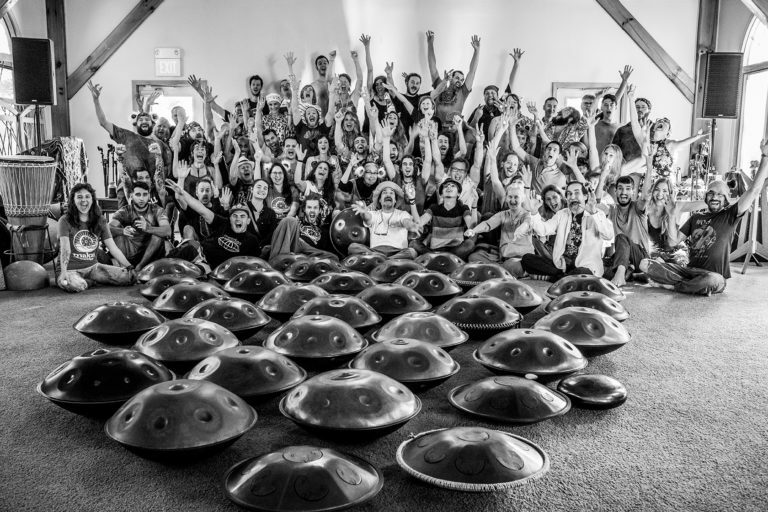 From delicate harmonic overtones to deep djembe-like thumps, Dante pulls sounds out of the Handpan that no one else has made, or can even figure out how to replicate.